The National Institute of Allergy and Infectious Diseases (NIAID) Division of AIDS (DAIDS) is seeking proposals from qualified offerors to provide a comprehensive quality assessment program for virologic assays for HIV, and other viral pathogens. The current contract is held by Rush University Medical Center, Chicago, Illinois, under contract number HHSN272201200023C. The period of performance of the current contract is September 21, 2012 through September 20, 2019. 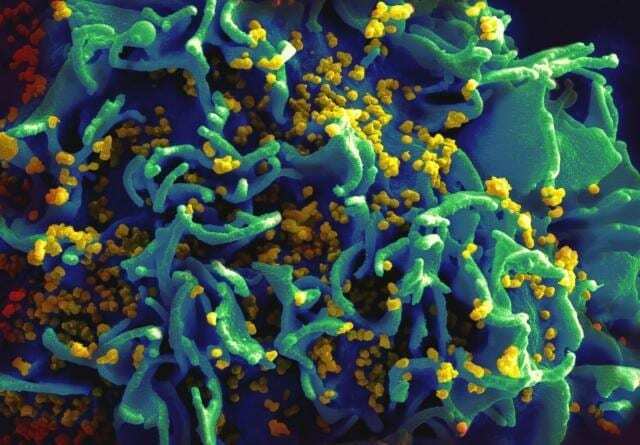 The purpose of the NIAID Virology Quality Assurance (VQA) program is to provide a comprehensive quality assessment program for virologic assays for HIV, and other viral pathogens, performed on samples from subjects enrolled in NIAID-sponsored multisite clinical studies. The VQA program ensures the validity and inter- and intra-laboratory comparability of virologic laboratory data obtained from NIAID-supported clinical trials and HIV natural history studies by providing laboratories with proficiency testing panels and real-time assay run controls, and analyzing proficiency panel and assay run data from each laboratory. The VQA program also implements standards of performance for existing and state-of-the-art new virologic assays, develops and tests biostatistical methods relating to the assays, and acquires, tests, stores and dispenses quality control materials and reagents. The VQA has been in operation since 1988 and has developed and standardized quality control procedures for approximately 25 virologic assays used in NIAID-sponsored clinical trials. The Contractor shall serve laboratories associated with current and future NIAID-sponsored clinical trial networks and collaborating study groups. Currently, the contract serves approximately 110 laboratories, with 55 international laboratories in 22 countries. Interested organizations can view additional requirements via FedBizOpps Solicitation Number: NIAID-DAIDS-NIHAI201700103.